C4PC endorses Mark Hinton for Indiana House District 39. Mark’s experience in hospital management helps him understand what needs to be fixed in our health care system. He recognizes the urgency of changing health care policies in Indiana. From shortages of doctors and nurses in the face of an aging population, to restricted access to care, to the destructive impact of the opioid epidemic on Indiana’s residents, Mark will take practical steps to make needed changes. Mark was raised in southern Indiana and graduated from Purdue. He was motivated to enter politics by thinking about the future of his 14-year-old daughter. As a member of Indiana’s House of Representatives, Mark will advance access to care by supporting measures to expand Medicare for all Hoosiers. He has innovative ideas to use public schools as an entry point for children to receive comprehensive health care, and seeks to reduce the administrative burdens on organizations that provide reproductive health care and other health services to women. Mark also sees an opportunity to improve regulation of opioid prescribing through more integrated electronic medical systems. Finally, he recognizes the impact that shortages of doctors, nurses, and other providers will have on the state as a whole, and will work to address them. Mark knows that unworkable and backward healthcare policies have harmed Hoosiers across the state. He’s the right choice in District 39, a leader that can make things equitable, compassionate, and commonsensical. 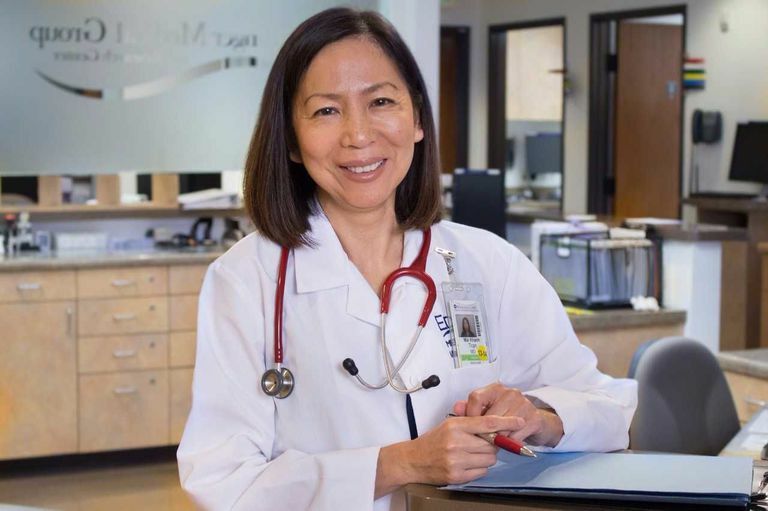 Clinicians for Progressive Care proudly announces our endorsement of Sam Park, Democrat for re-election to represent Georgia House District 101. DONATE to Sam Park here. DONATE to ALL C4PC endorsees here. Sam was first elected in 2016 and has shown a strong commitment to health care justice for his constituents and all Georgians. The son of Korean immigrants, Sam was born and raised in Gwinnett County, Georgia where he attended public school. He then entered Georgia State University under a HOPE scholarship, graduating law school there as well. He has fought for the health care rights of those with debilitating conditions and without the money to navigate our system – a system maximizes the profit of corporations. Health care access became personal for Sam when his mother was diagnosed with stage IV cancer. She underwent intensive treatments that would not have been possible without public insurance. Sam is deeply committed to the individual mandate as both a moral imperative and economic necessity. 1.5 million Georgians are without health care. Georgia failed to accept Medicaid expansion, which would have reduced health inequality in the state; Sam will fight to ensure all Georgians have access to high quality health care. In addition, Sam will expand medication assisted treatment and access to opioid overdose rescue medications to help reverse the epidemic of opiate overdose deaths. He will help overturn financial and other barriers to abortion and contraception. Furthermore, he will strive to end discriminatory practices toward immigrants and the LGBTQ community. Sam Park believes in health for all Georgians and everyone in America. We at C4PC support him and know he will be a great representative. Baltimore, MD; September 6, 2018 - Clinicians for Progressive Care proudly announces our endorsement of Dr. Kayser Enneking, Democrat for Florida State Senate District 8. Dr. Enneking is a healthcare leader and physician whose vision for universal care speaks to the needs of all Floridians. Dr. Enneking was born and raised in Gainesville. She left to attend Vanderbilt, returning to complete her M.D. at the University of Florida. She is now a practicing anesthesiologist, inspired to run for office because Tallahassee politicans have represented their donors and lobbyists rather than the interests of Florida families. Dr. Enneking was frustrated by Florida’s lack of implementation of the ACA and stubborn refusal to expand Medicaid. She will fight to develop a public option that will expand resources to rural areas and communities of color. She wants to require insurance companies to cover substance use and mental health treatment. She will block threats to women’s health, including attacks on Planned Parenthood. She is a doctor who will fight for Floridians the same way she advocates for her patients, bringing the blue wave to sweep out the anti-health policies of a previous generation. Join C4PC in supporting her! Baltimore, MD; August 28, 2018 - Clinicians for Progressive Care endorses Louise Valentine, Democrat for Ohio Senate 19. 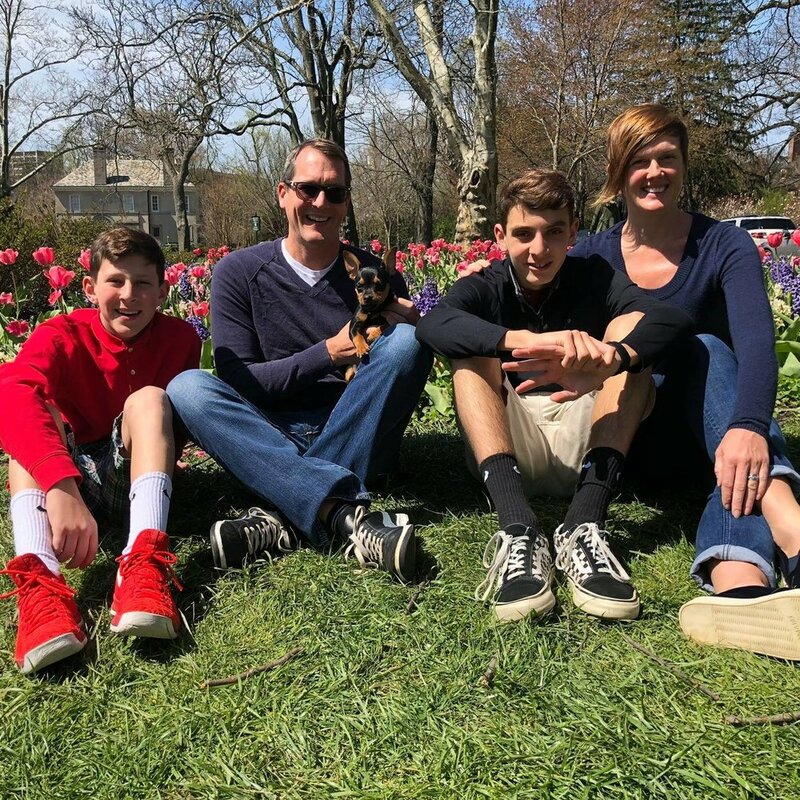 Louise is a working mother, successful businesswoman and respected community advocate, with a practical vision of health equality and universal access for all Ohioans. Louise was born and raised in Northeast Ohio. She studied Textiles and Clothing at Ohio State University and went on to receive a Master’s of Science from the College of Human Ecology. She has worked for the past 10 years leading a consumer testing program. As state senator, Louise will place the health of Ohioans at the top of her agenda. She will empower the government to defend against rising costs of medical treatment and pharmaceuticals. She knows that addiction and drug use are linked to poor access to resources and wants to rebuild mental health and addiction services, increase funding to support opiate overdose treatment and build opportunities for those in recovery to pursue housing and employment. She is passionate about fighting infant mortality disproportionately affecting black Americans, through community education programs, local health centers and paid family leave. She also supports women’s right to health care including access to safe abortions and will fiercely advocate for organizations like Planned Parenthood that promote women’s health. Making possible health for all must include an approach to universal care, and Louise is a sincere and knowledgeable supporter of Ohio’s Medicaid expansion -- which she will act to defend and solidify. For all these reasons, we look forward to Louise Valentine in the Ohio State Senate. Please join us in supporting her with your vote or your donation. Baltimore, MD; August 2, 2018 - Clinicians for Progressive Care endorses Jon Santiago, MD, for the 9th Suffolk District state representative in Massachusetts. The devastating reality in the 9th District is that people born in one end of this district have a life expectancy 30 years less than those born on the other end. This inequity is an insult to the conscience -- and Jon understands how to move things in the right direction. Meanwhile, his opponent in the primary, a 40-year incumbent, is a conservative who has opposed broad solutions to these problems. Among Jon’s convictions is the belief that moving to a single payer system is necessary to give everyone access to health care. Nevertheless, Jon realizes that the solutions must go beyond this. We need to empower the government to negotiate with pharmaceutical companies to bring down medication prices. In addition, as in many places across the US, much of the health inequity in Massachusetts has to do with the effects of opiate addiction and overdose. To address this epidemic, Jon will draw on his expertise as an emergency room physician who has treated many patients suffering from substance use disorders. He knows that encouraging medication-assisted treatment for such disorders -- and making it easier for primary care physicians to provide such treatment without irrational regulation lacking a basis in evidence -- can make real headway in treating these patients. Criminalizing and marginalizing those with such problems cannot be the answer. Further, Jon knows that health is a consequence of decisions society makes about who has inherent worth. He knows that everyone matters - which means everyone deserves a living wage, stable housing, and schools that are structured to best serve our children..
Jon Santiago is an expert physician, knowledgeable in policy, and compassionate where it counts. He is the among the next wave of progressive healthcare leaders whom we are proud to support. Clinicians for Progressive Care is pleased to endorse Drew Pate, MD, the progressive choice for Maryland Assembly 41st District (Northwest Baltimore). During twenty five years of practice as a physician, Dr. Pate has achieved a thorough and compassionate understanding of what makes our healthcare system unfair and unsustainable: a failure to meet people’s needs where they are, fairly and affordably. His campaign focuses on what the people of Baltimore need, and does not pit one group against another with insinuations of violence or dehumanization. Dr. Pate is double board-certified physician in psychiatry and child and adolescent psychiatry. He completed medical school at LSU School of Medicine (elected to the prestigious Alpha Omega Alpha society) and completed residency at the Sheppard Pratt Hospital in Baltimore and at Harvard Medical School/Children’s Hospital in Baltimore. In addition to his prestigious academic training and clinical expertise, Dr. Pate has something which many candidates (and too many of our establishment political figures) do not understand: the knowledge that community based health care is a necessary way forward to provide healthcare to the neediest and most vulnerable in a way which meets their needs. As a grassroots candidate with the Green Party, Dr. Pate can work with neighborhoods to make change, without being beholden to the status quo. We need universal care, community health as an intersectional effort to treat the effects of racism, understanding for those suffering from substance use disorder, and the expertise to bring those proposals to fruition. C4PC believes Dr. Pate is the candidate to make those happen. Baltimore, MD; July 17, 2018 - Clinicians for Progressive Care enthusiastically endorses the fantastic first-time candidate and nurse Amie Neiling to represent Indiana State House District 32. A lifelong resident of Indianapolis, she has worked as a licensed practical nurse, registered nurse, and workplace specialist, helping adolescents and adults further their skills in the health care field as they look for employment. As a result, she knows about the economic, social, and healthcare challenges faced by Hoosiers and comes with practical, compassionate ideas to fix them. Already the Democratic nominee, Neiling stands a good chance to help ordinary Hoosiers retake their State House and put Indiana on a path to treat its most vulnerable with kindness. Neiling believes in a single-payer health care system, starting with Medicaid buy-in to expand what works to those who need care. Hoosiers have painful experience with the imperfections and inequalities of our system. Those with substance use disorder face stigma in getting needed treatment, and physicians must overcome barriers in treating those with chronic pain. Neiling understands that a complicated problem like the effect and use of opiates requires a multifaceted solution. Neiling also knows that racism affects Hoosiers as they seek good jobs and just healthcare, and realizes that we must provide equitable and accessible education for future health care professionals among African Americans and people of color. Women are autonomous human beings who deserve equal access to health. Neiling will be unafraid to roll back restrictions on reproductive health care (including abortion) which make life difficult for so many Hoosier women. Join us in getting Amie Neiling to the Indiana State House! Clinicians for Progressive Care is very happy to endorse the progressive choice for Maryland State Senate District 11, Sheldon H. Laskin. Sheldon is a seasoned attorney and political activist who has been fighting for justice in Maryland for decades, and will be a state senator Baltimore County can finally be proud of. DONATE TO SHELDON LASKIN. An experienced tax attorney and former Assistant Attorney General, Sheldon has made his reputation defending the vulnerable. He argued employment discrimination cases for the Equal Employment Opportunity Commission and successfully argued a case before the United States Supreme Court. As an activist in his community, he has put his legal expertise to use in fighting for human rights for all, testifying before the Baltimore County Council against the 287(g) program, which authorizes federal authorities to deputize local officials in enforcing immigration policy. He was in favor of the Home Act, which would have prohibited discrimination on the part of landlords against tenants who receive federal income assistance. Sheldon is also an advocate for universal care. Supporting a single payer system, he is knowledgeable about the barriers which must be surmounted in reaching that goal. He is explicit in connecting the problems of our health care system to present-day racism, and believes that taking steps to increase the number of African American health professional trainees (including scholarships) can help redress this moral wrong. Sheldon is running against Bobby Zirkin, widely known as an opponent to justice reform in Maryland and infamous as the nation’s second leading recipient of campaign funds from the bail bonds industry. Zirkin is #NotWirkin, and Sheldon can bring justice back to Annapolis. 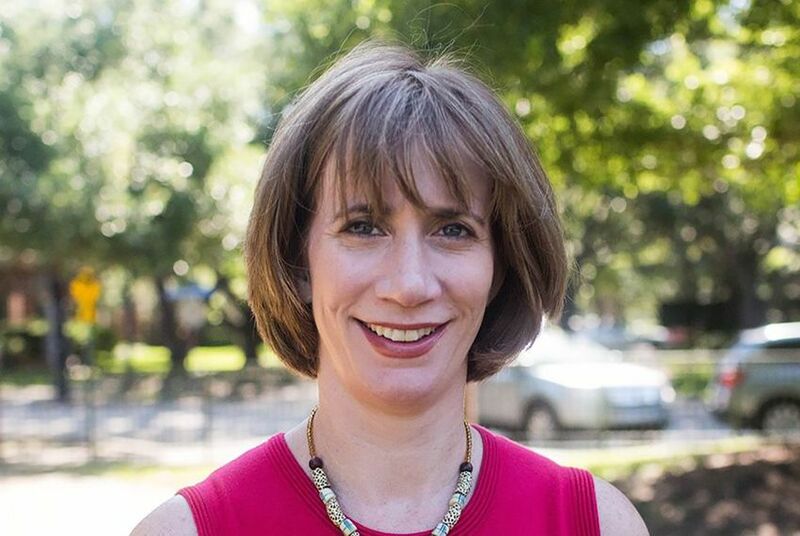 Baltimore, MD; May 9, 2018 - Clinicians for Progressive Care is excited to announce our endorsement of Laura Moser for Texas’ Seventh Congressional District. As a journalist and political activist, Laura will fight for progressive values in health care, education, and workers rights, and against the rising tide of racism and bigotry. Laura was born and raised in Southside Place, TX. She graduated from Amherst College and worked as an editor and national journalist for periodicals including the Wall Street Journal and the New York Times. After the 2016 election, she founded Daily Action, a text-messaging service that empowers citizens to demand change in Washington. 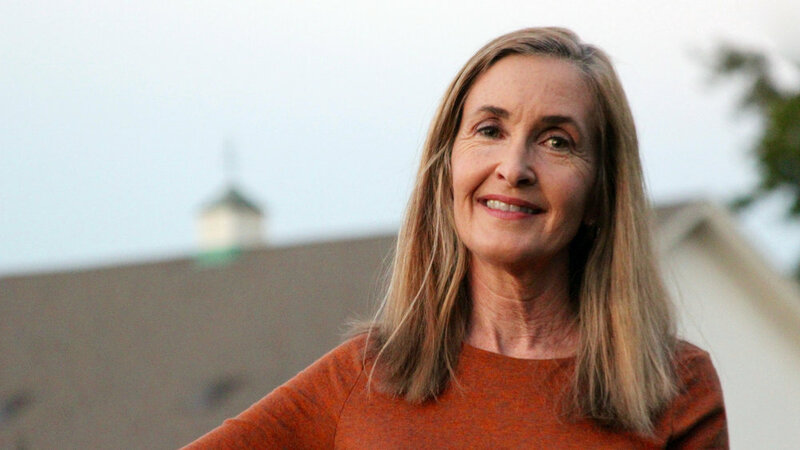 Laura supports single payer and universal insurance coverage; she will begin by offering a strong public option, lowering eligibility for Medicare to 55 years and expanding eligibility for Medicaid. She wants to decrease burdens of racial inequality by strengthening unions that offer health benefits, job stability and fair wages. Laura understands that people suffering from substance use disorders need treatment, not moralizing rhetoric. She plans to improve health care for women by increasing access to contraceptives and safe abortions. While universal care and reproductive health rights are risky stances in some quarters, Laura Moser is not the one to hold back from a fight for progressive beliefs. She is on the side of ordinary Texans and will be their unafraid advocate in Congress. Baltimore, MD; May 1, 2018 - Clinicians for Progressive Care enthusiastically endorses Allison Russo, DrPH, for Ohio House District 24. A public health expert, business executive, military spouse, and community activist, Allison is the knowledgeable, detail-oriented, progressive voice needed for Central Ohio and the Columbus area. Allison believes in universal health care, and wants to use the power of negotiation and price controls to make medications affordable for those who need them. She knows that we have to address racism and inequality in society to bring the benefits of health to all. Among other things, that means focusing on funding public education, improving housing, and addressing economic inequality. Allison also believes in a woman’s right to choose and a full spectrum of reproductive health care. She will fight to roll back the restrictions on women’s health, among the most callous in the nation, that the Ohio State House has instituted in its uncompromising opposition to abortion. She will set about dismantling the carceral system that unjustly imprisons so many African-Americans; and decriminalizing recreational drugs. Ohio’s opiate epidemic has devastated the state, with its overdose rate second worse in the nation. Allison understands we must provide effective treatment to those with substance use disorder, as well as long-term solutions providing greater economic opportunity for poor communities. Allison knows the theory and practice of public health, the nuts-and-bolts of running effective organizations, and the ways in which our system as currently constructed denies equal health to so many. C4PC knows that Allison Russo will make things better for Ohioans and looks forward to her victory in November. Baltimore, MD; April 26, 2018 - Clinicians for Progressive Care enthusiastically endorses Dr. Parisima Taeb for Florida State Representative, District 78. An obesity medicine physician and immigrant to the US, Dr. Taeb has stepped forward to bring her expertise, activism, and vision to bear on the challenges facing Southwest Florida. 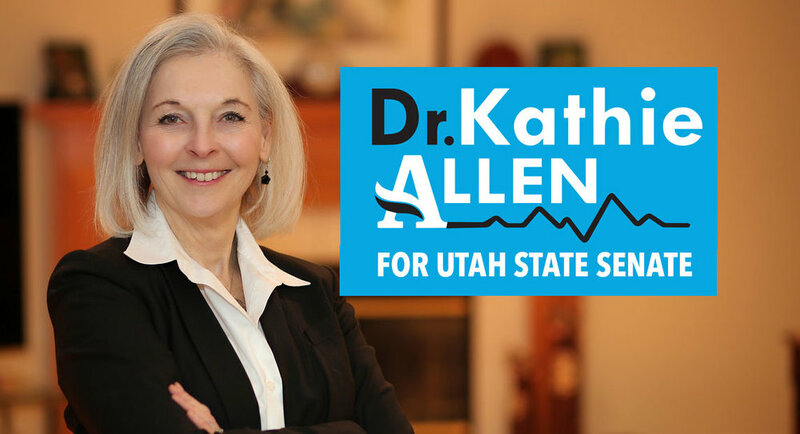 She believes in clean water, well funded mental health, freely available treatment for those with substance use disorders, and universal health care through Medicaid expansion. DONATE TO DR. TAEB. Dr. Taeb came to the US from Iran as a child. She attended the University of Florida and received her medical degree from St. George’s University School of Medicine, completing residency at Lehigh University in Pennsylvania and thereafter working as a hospitalist in southwest Florida. She currently operates her own practice in Fort Myers, and provides affordable treatment on a sliding scale. After the recent hurricanes that devastated the Carribean, including our fellow Americans in Puerto Rico, Dr. Taeb spearheaded a local effort to provide relief to victims of the tragedy. She is active in leadership roles in her profession and community, in addition to being a proud, involved parent, a product of Florida’s public schools, and an alumna of Stoneman Douglas High School -- inspired by that school’s activist history in the wake of trauma. The incumbent, Heather Fitzenhagen, has not advanced the interests of southwest Florida in her 6 years in office. Her uninspiring legislative proposals included a measure to reaffirm the Second Amendment. Dr. Taeb is ready to bring a new voice and vision to Tallahasee, building a safer and stronger community through empowerment and education. Baltimore, MD; April 19, 2018 - Clinicians for Progressive Care is excited to announce our endorsement of Martha Shafer for North Carolina House District 62. Martha has spent her career working in non-profit health care and understands how corporate greed and the headlong race for profit hurt vulnerable residents of the Tar Heel State. Martha received her bachelor's degree from Furman University and a master's in health administration at Duke. As a vice president of the Women's Hospital of Greensboro, she worked to fund mammograms for poor women. As a parent and school volunteer, she gained insight into the problems created by underfunding public schools. After seeing the effect of improved access to Medicaid services on previously uninsured patients, she came to her passionate commitment to universal health care. She knows how poverty, hunger, and unstable housing harm families and children, especially the sick and chronically ill, and will work tirelessly to address these gaping inequalities while in the North Carolina legislature. Moreover, Martha supports women's health without qualification. She will fight to ensure access to reproductive healthcare, and will refuse to support centers preying upon women by misleading them with baseless falsehoods. 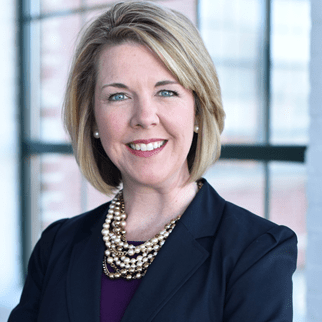 Martha Shafer is a candidate with the training, knowledge, commitment, and courage to make a difference for North Carolinians -- and C4PC is honored to endorse her.